Thank you to everyone who came to the meeting on Wednesday night in the cemetery chapel - about 25 people in total - not bad at all for a first meeting with limited publicity. 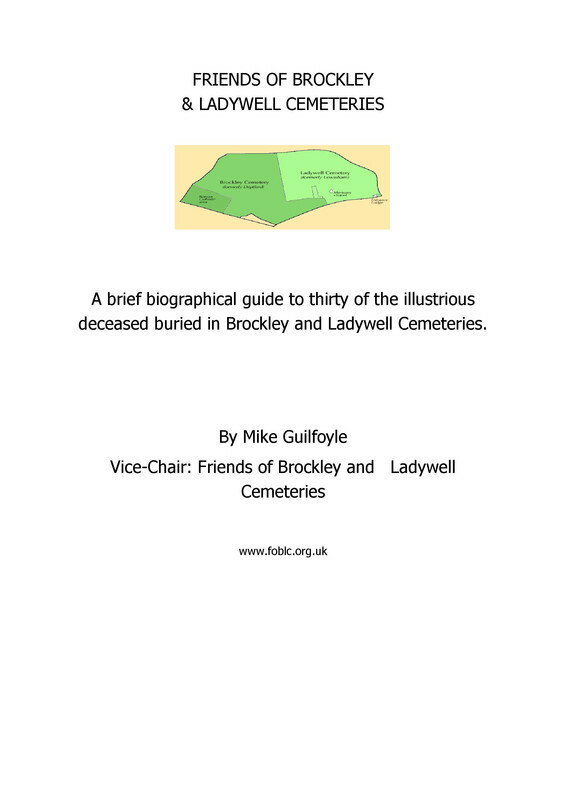 There was general enthusiasm for starting up a Friends of Brockley and Ladywell Cemeteries group, although a wide range of views were expressed on how the cemeteries should be maintained. A wide range of interests and connections brought people to the meeting - some were interested in the historical importance of the cemeteries, others in the wildlife, some in photographing the memorials, some in the Commonwealth war graves and some in particular in the graves of loved ones. Special thanks should go to local resident Jeff Hart, who shared with the group his extensive experience in setting up Friends of Nunhead Cemetery and gave us lots of useful advice and food for thought. 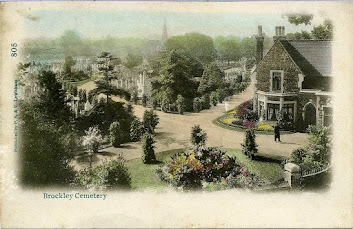 A follow-up meeting has been arranged for Wednesday 8th August, 7.30pm, this time in the Brockley Grove depot, next door to the cemetery. The aim of this meeting will be to decide what people want the group to achieve, how to set it up and hopefully people will start work to move things forward.